Amusing look at the reality of a writer’s life from Laura Kemp! 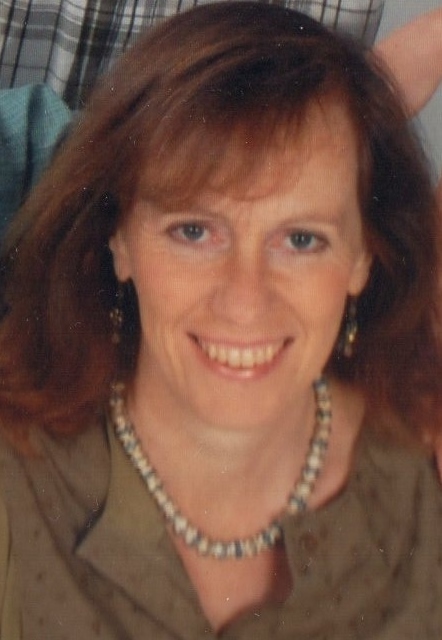 I’m delighted to be joined by author Laura Kemp. I read and very much enjoyed The Late Blossoming of Frankie Green last year – you can read my review here. 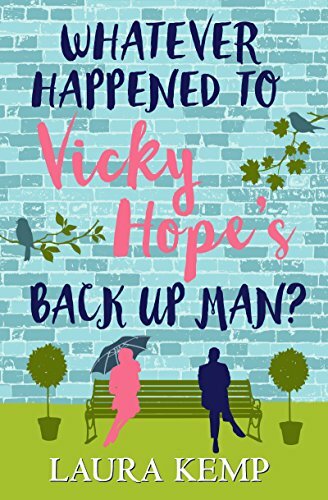 Her latest book Whatever Happened to Vicky Hope’s Back-Up Man?, was published by Aria on 1st January – buying links are at the bottom of this post. 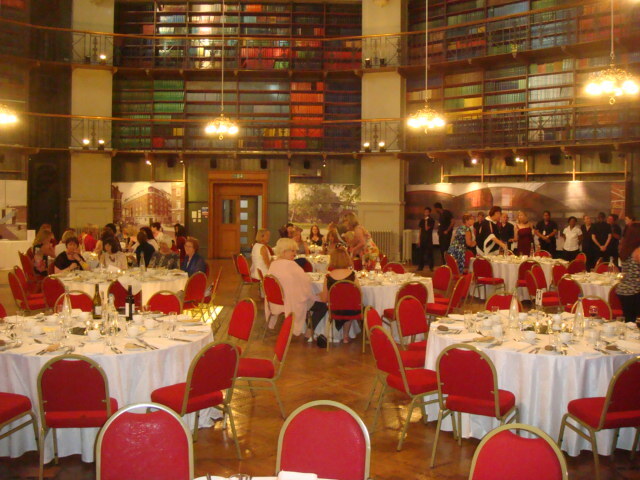 Laura is sharing eight things she thinks you need to know about being an author. Read on to find out more! GOING BANANAS AT BELLADRUM MUSIC FESTIVAL! 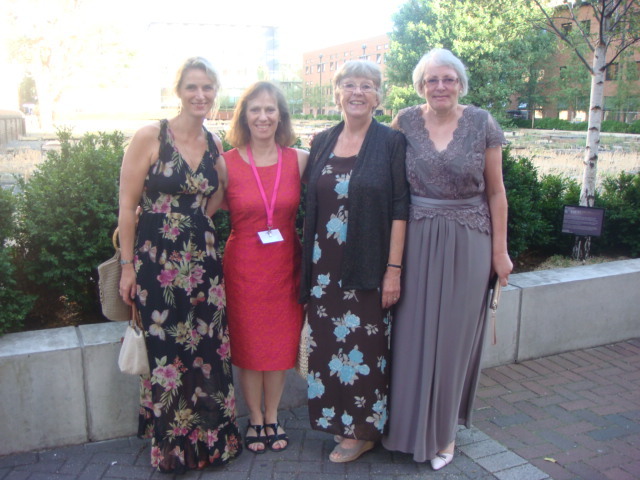 Being a writer-publisher can get you into some amazing situations – far from the laptop and library! Music Festival in the Highlands of Scotland (@BelladrumFest), where I took part in a panel on Writing and Publishing a Bestseller. 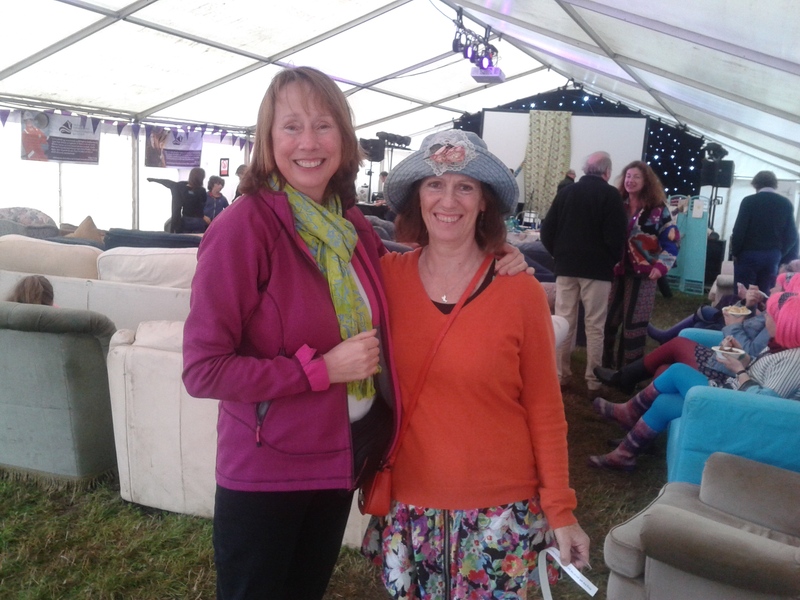 Along with top Scottish literary agent, Jenny Brown (@agentjenny), and founder of Canongate Books, Stephanie Wolfe Murray, we spoke to an audience in the ‘Verb Garden’ – a large tent with comfy sofas – and were introduced by veteran journalist, Maxwell MacLeod. 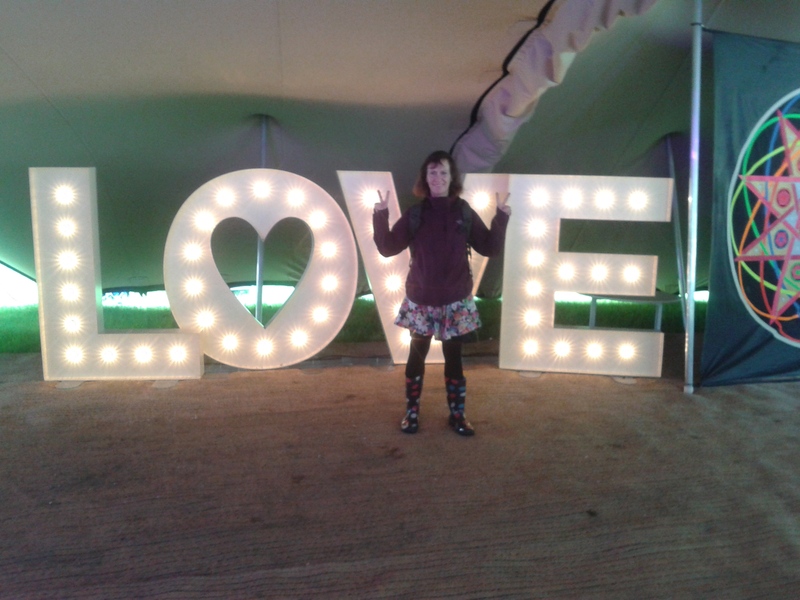 While the Verb Garden hosted a range of interesting events – from political debates to a talk by Rupert Wolfe Murray about living in Tibet (@wolfemurray) – there was a whole host of fun and musical events going on all around. 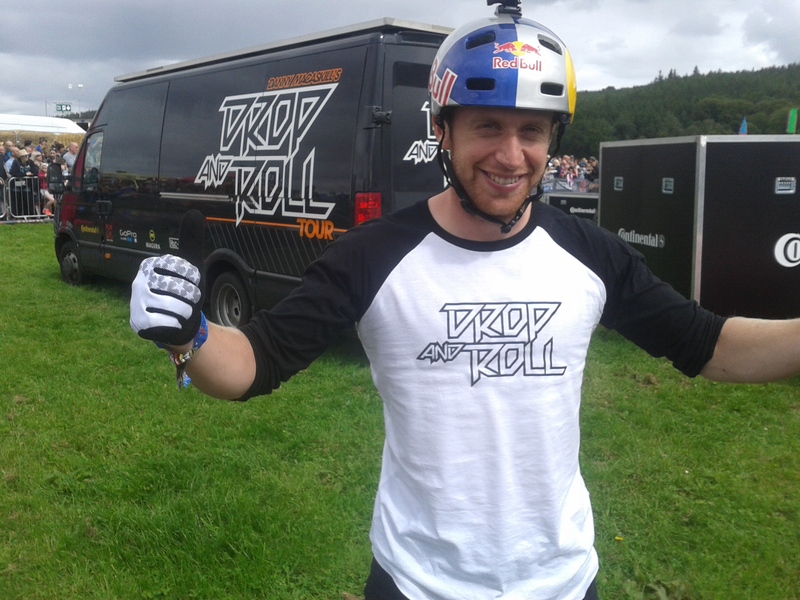 Marauding Vikings, death-defying cycle stunts from Skye-born Danny MacAskill (@danny_macaskill), ceilidh dancing Bananas, The Kaiser Chiefs, Motown legend Martha Reeves, fire-breathing dragons, bagpipes, DJs, Dangleberries, Idlewild, Eddi Reader, Manic Street Preachers, The Proclaimers, marriage ceremonies and a host of people dressed up as Batman, Spiderman, Braveheart, The Hulk (the theme for the festival was Super Heroes) and – er – those Bananas again …! 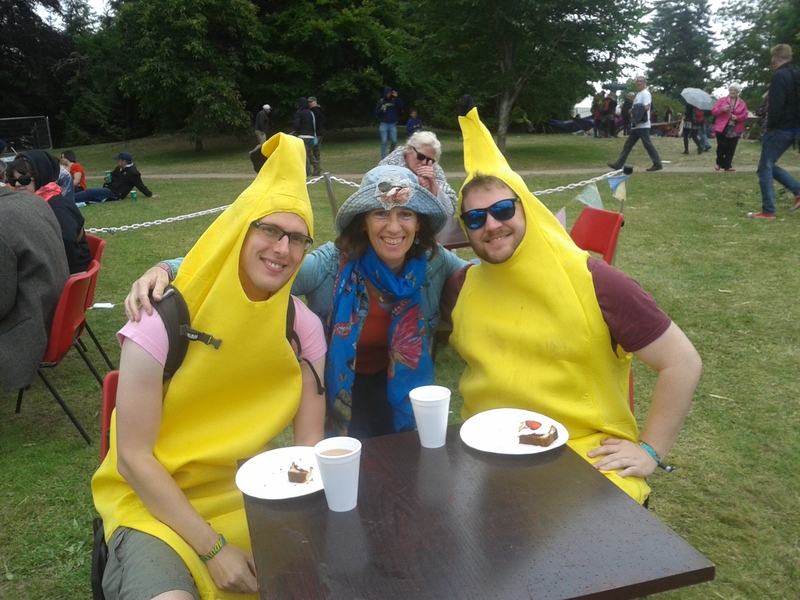 Bananas take a break from dancing for a cream tea! All set in the beautiful surroundings of the Belladrum Estate near Beauly. Highly recommended for all ages! Tartan Heart Festival.